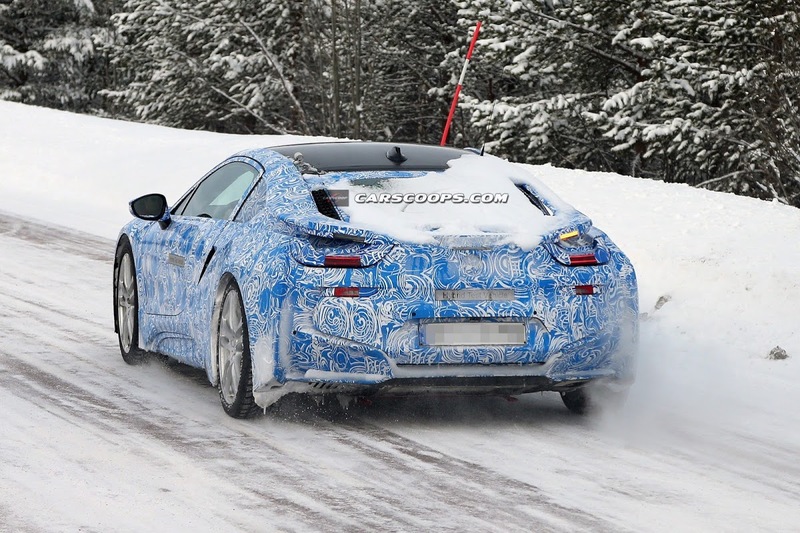 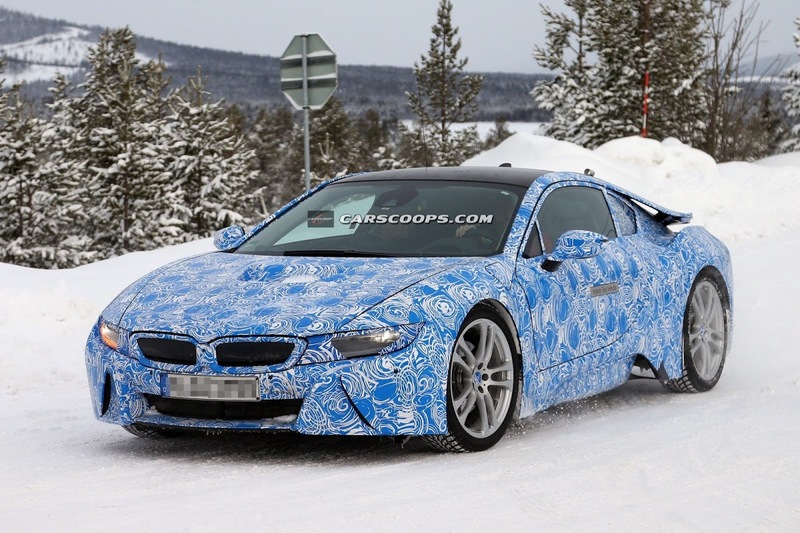 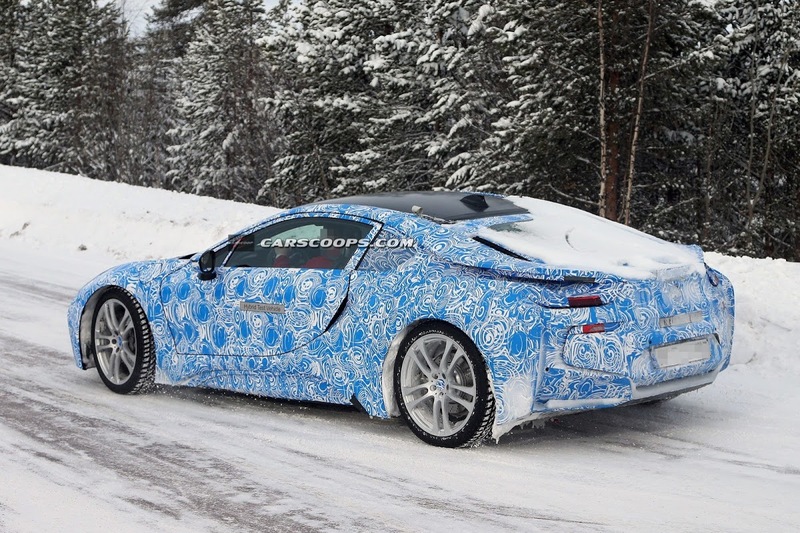 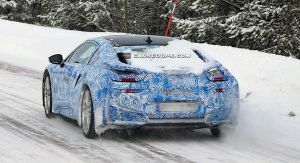 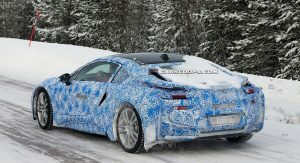 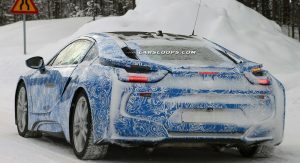 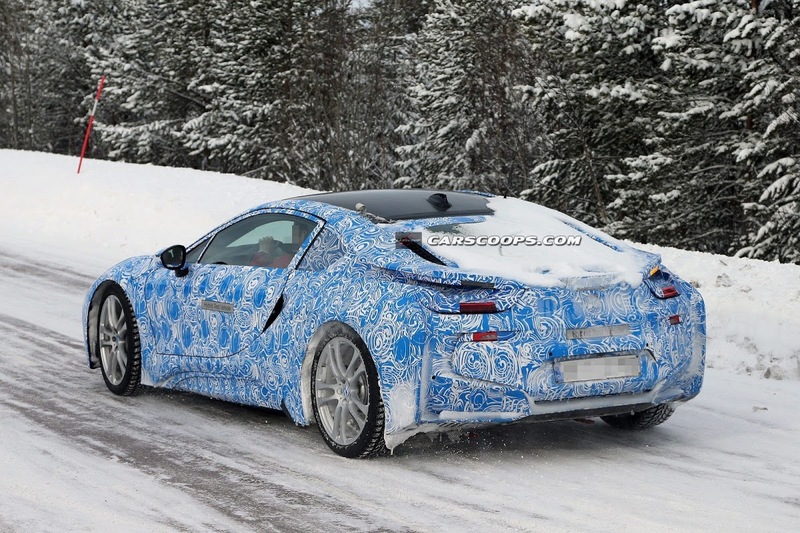 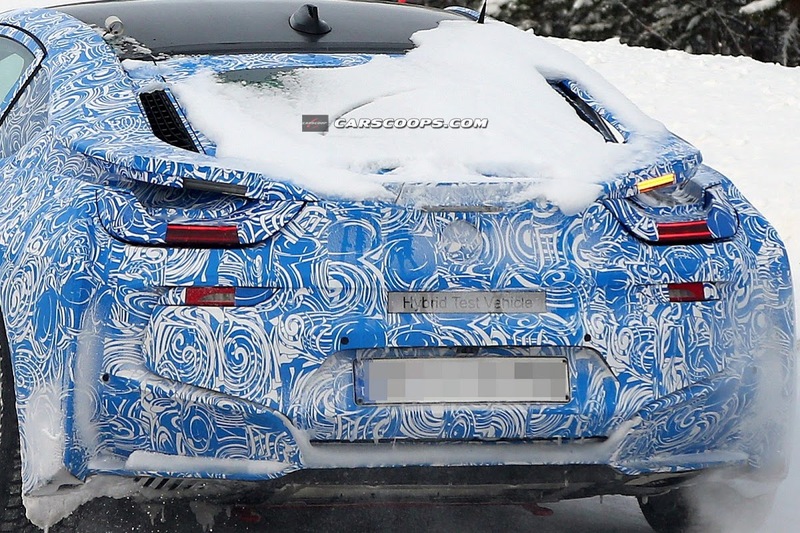 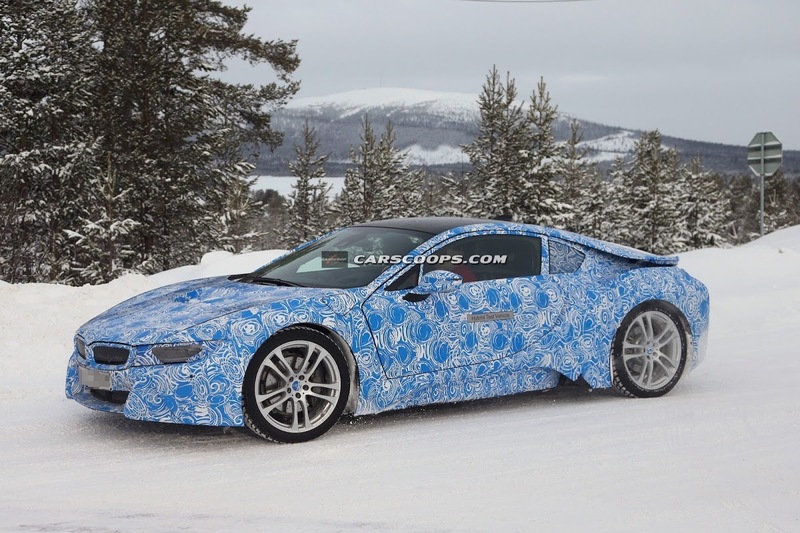 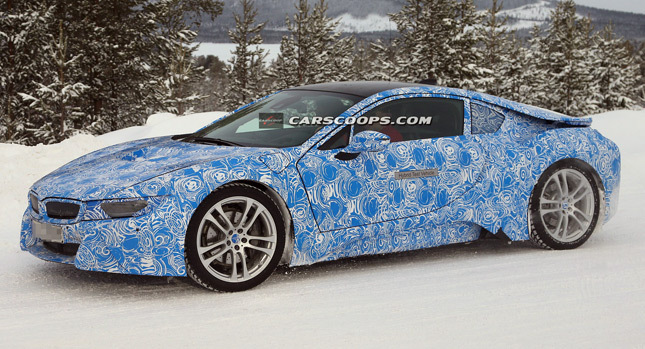 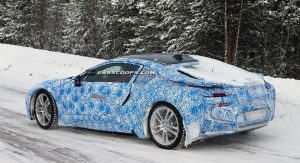 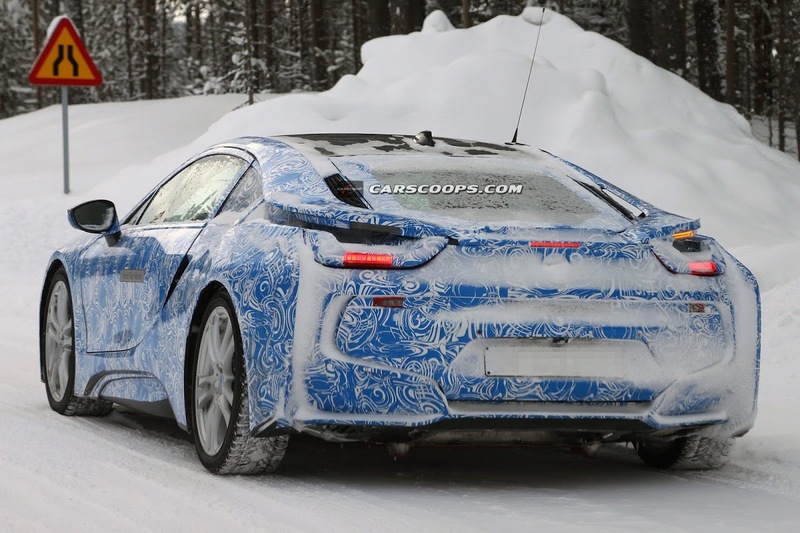 While BMW’s high-ranking officials were at the Palexpo center in Geneva mingling with the press, their engineering counterparts were out in the cold trialing the Bavarian brand’s most revolutionary sports coupe since the M1 of the 1970s, the new i8 Coupe. 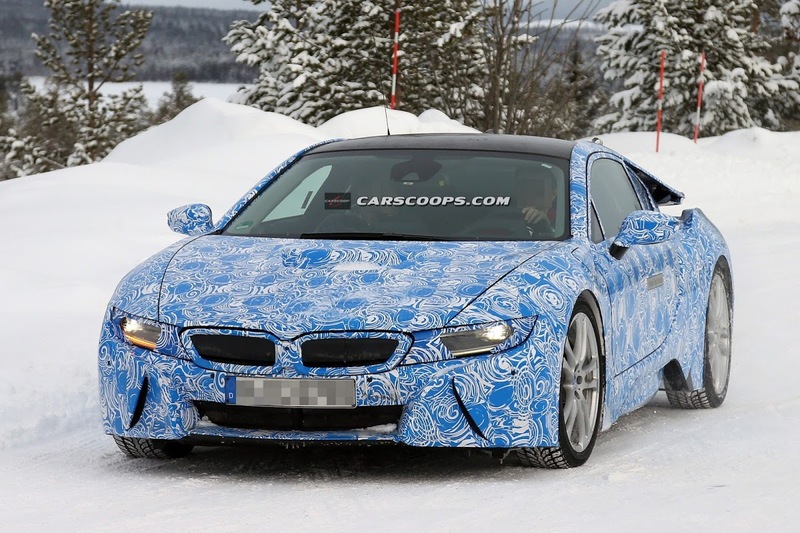 The similarities between the modern i8 and the original M1 begin and end with the mid-mounted position of the gasoline engine and to some extent, the shape of the car, as BMW’s new model has a completely different philosophy. 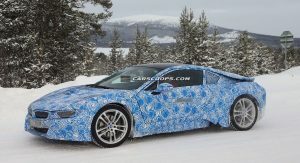 Whereas the M1 was born (with some help from Lamborghini) for homologation purposes as a raw sports car, the i8 is a highly sophisticated coupe that makes use of the latest available technology in every aspect of its build, from the plug-in hybrid powertrain to the carbonfibre body and the rolling chassis made of aluminum. 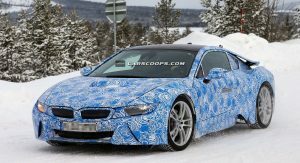 What you will find resting behind the 2+2 passenger compartment is BMW’s new 1.5-litre turbocharged three-cylinder petrol engine developing around 220-horses driving the rear wheels, while a single electric motor producing about 130-horses turns the front axle. 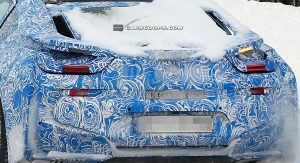 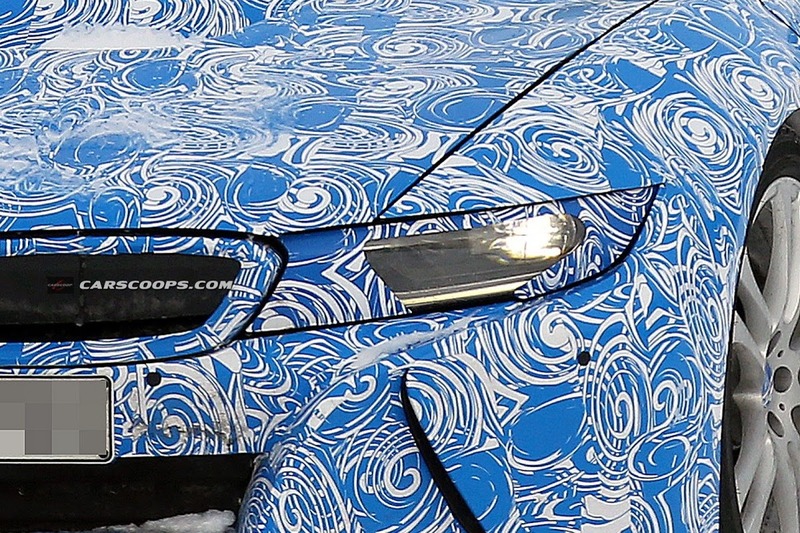 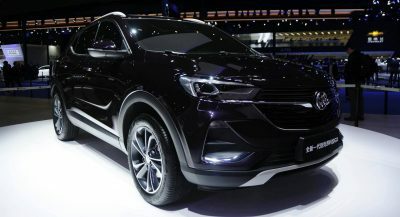 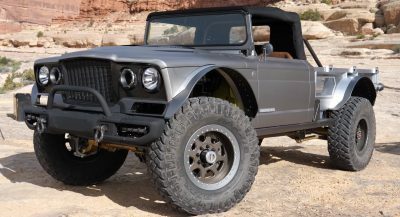 This latest prototype caught by our scoop photographers was wearing its production body and for the first time, the final headlamp and tail light clusters, which suggest that we’re getting closer to its introduction date. 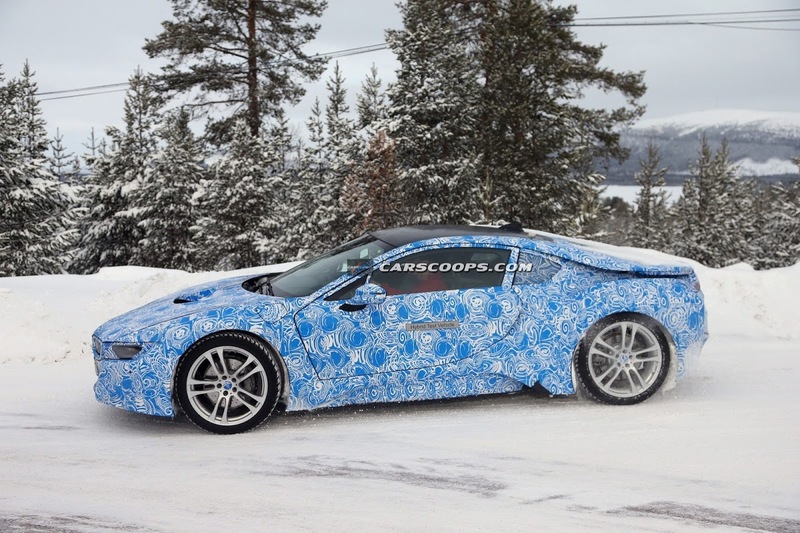 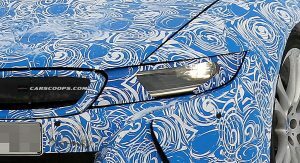 Sales of the i8 Coupe are expected to begin next year with European pricing to start from around €100,000 (equal to US$130,000). 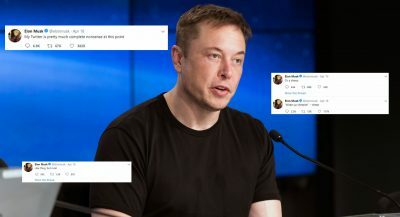 Tesla’s Elon Musk also hit out at companies using Lidar in their self-driving systems.